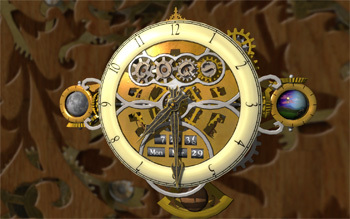 Love Cogs? 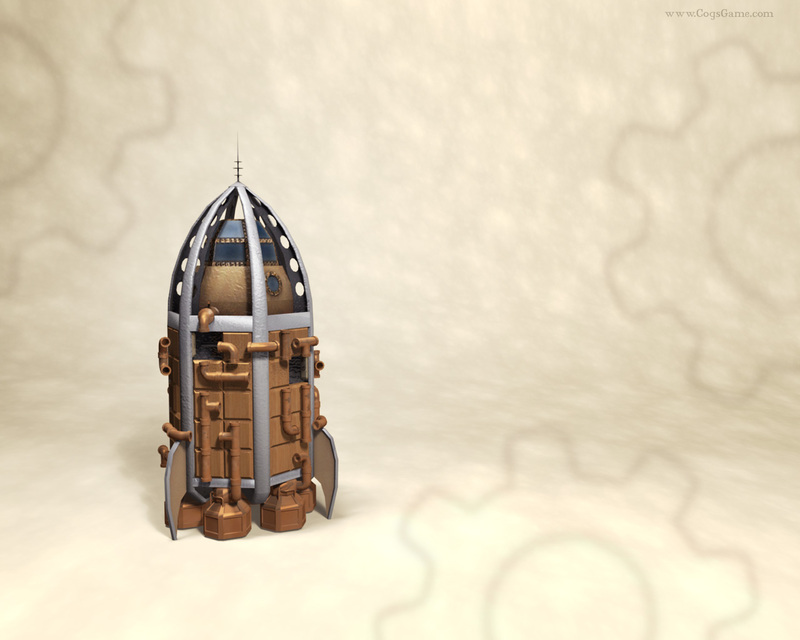 Pimp out your machine with these free downloads. 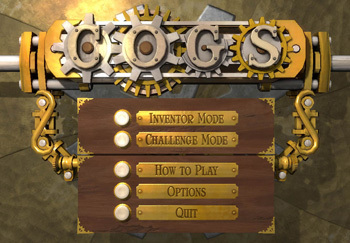 Cogs demo for PC: Cogs is a puzzle game where players build machines from sliding tiles. 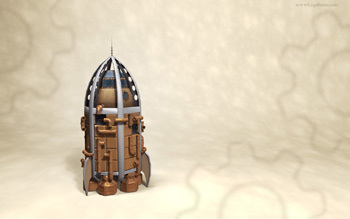 Players can choose from 50 levels and 3 gameplay modes. New puzzles are unlocked by building contraptions quickly and efficiently. Loved the demo? Ready for the full game? Pick from our online distributors.